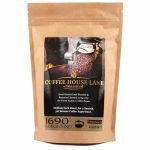 Coffee House Lane is the home of Ireland’s first coffee! 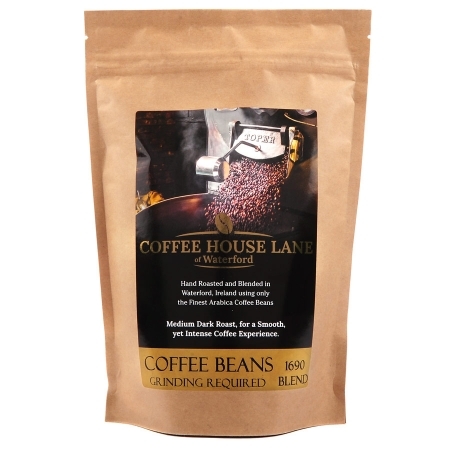 In 1690, Coffee House Lane, an actual lane in Waterford which was adjacant to the then busy trading port of Waterford, boasted what is long believed to be Ireland’s first ever coffee house. 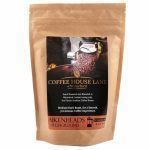 Green coffee was traded at the port, then roasted, brewed and sold at John Aikenhead’s Coffee House – on Coffee House Lane. This hand picked coffee is processed through the wet method. Red ripe cherry is harvested from the fields. This is then disc-pulped immediately (within 6-8 hours of harvest) and fermented to break down the mucilge. When fermentation is complete, the parchment is washed with clean water, graded and spread onto raised beds for drying. While sun drying, all defective beans are removed by hand.